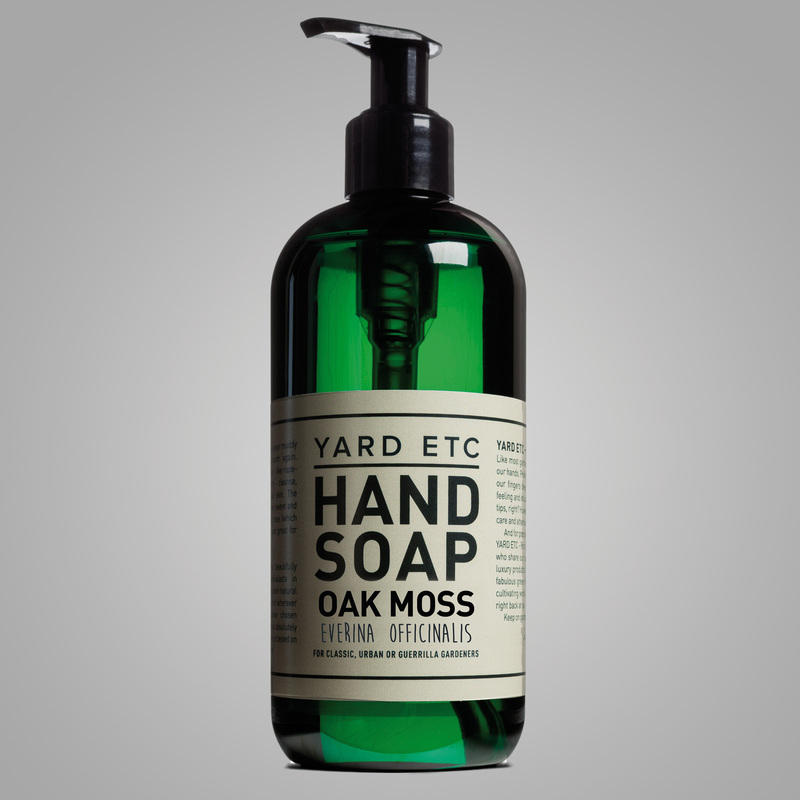 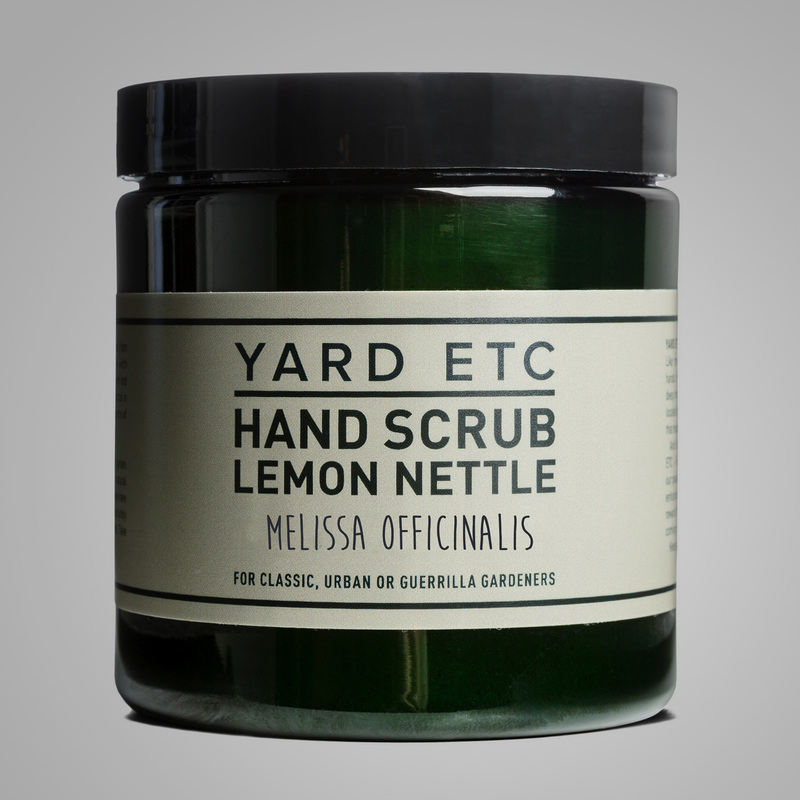 A gentle hand scrub that nurtures your muddy hands skin deep. 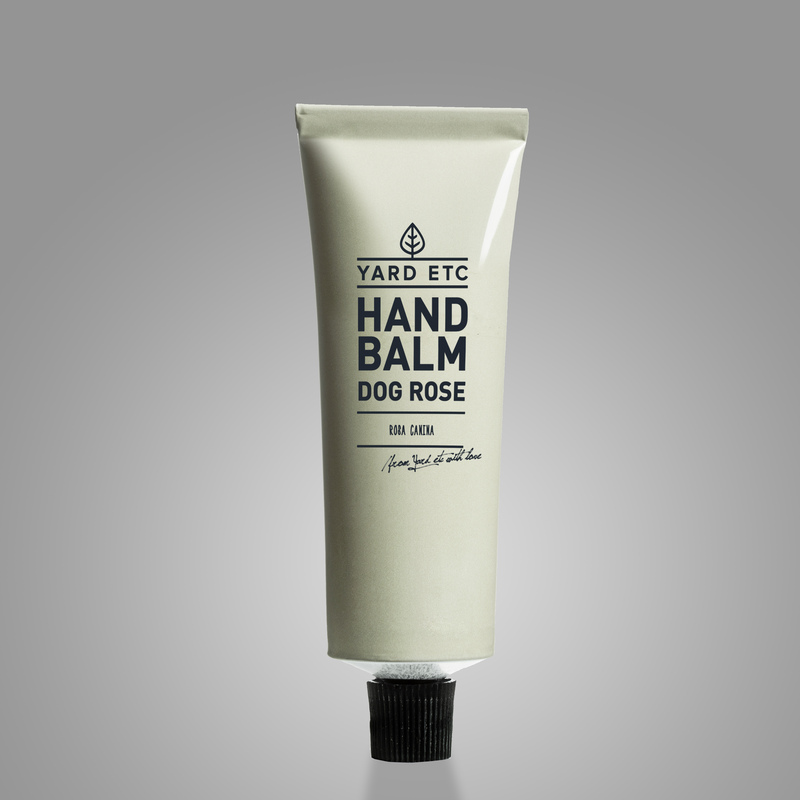 Effective, natural ingredients – like cocoa butter and rose hip seeds – cleanses, nourishes and has a toning, tightening effect on your skin. 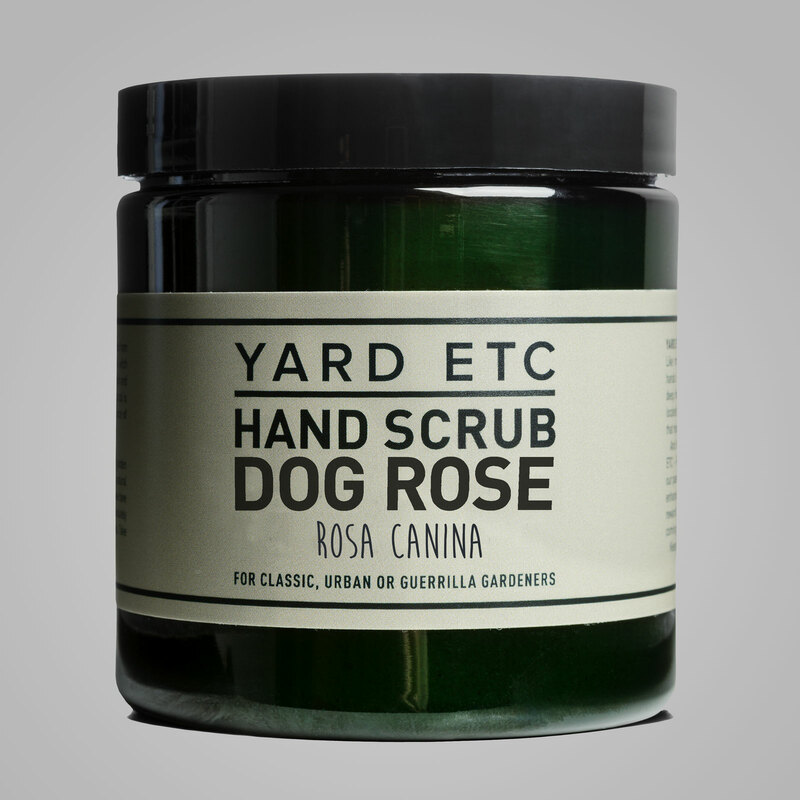 The scrub is scented with the lovely sweet and mild floral fragrance of dog rose.